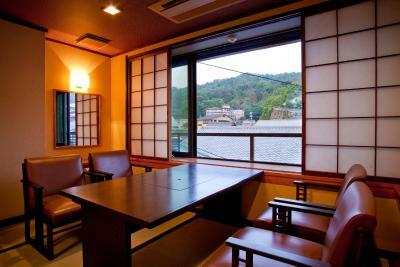 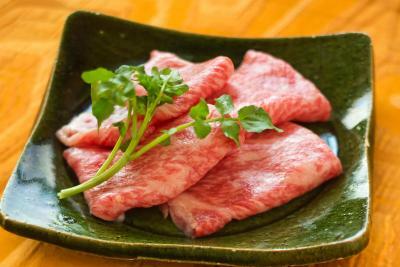 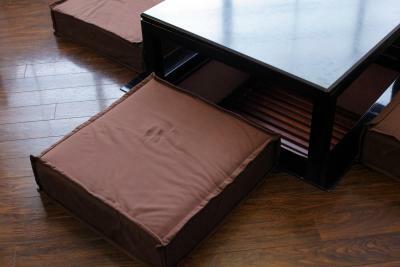 Lock in a great price for Kinsuikan – rated 9.2 by recent guests! 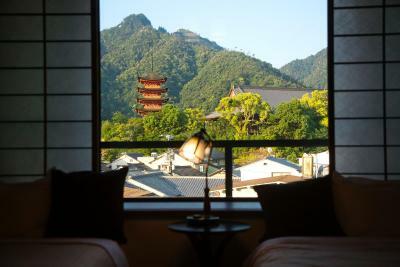 Located in Miyajima, Kinsuikan is a 3-minute walk from Five Story Pagoda. 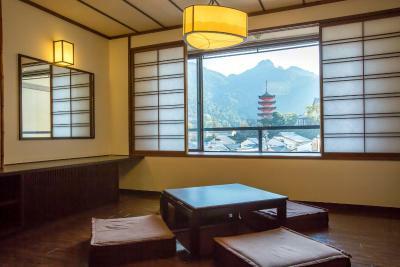 Half a mile from Itsukushima Shrine and a 14-minute walk from Daisho-in Temple, the property has a garden and a shared lounge. 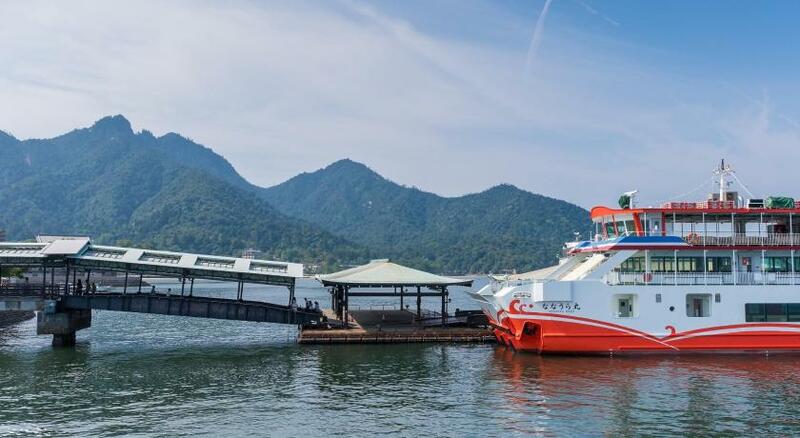 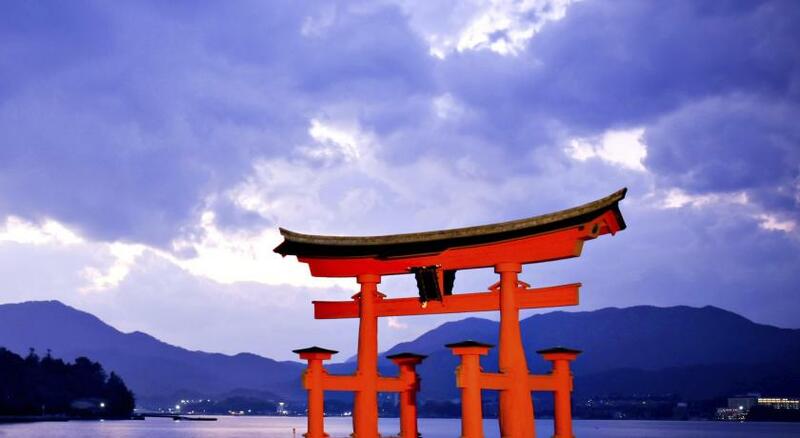 The great Torii is 900 feet away and Miyajima Ferry Terminal is a 9-minute walk from the ryokan. 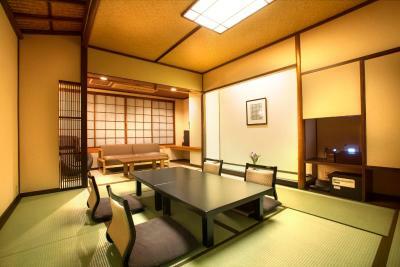 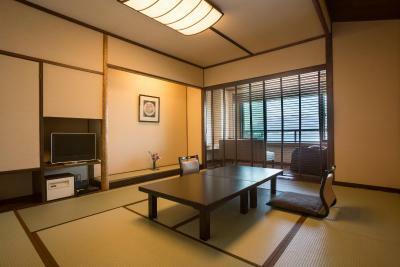 The rooms in the ryokan are equipped with a flat-screen TV. 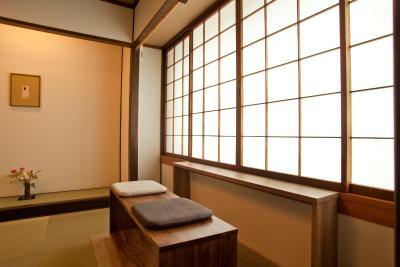 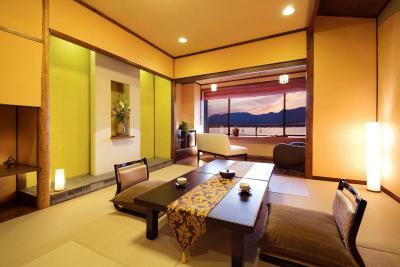 Each room has a private bathroom, and some accommodations at Kinsuikan have a terrace. 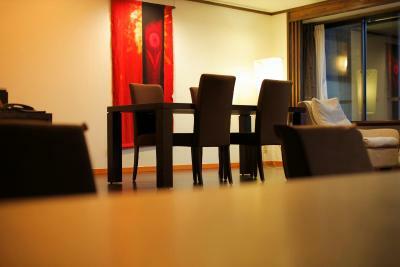 At the accommodation all rooms include a shared bathroom. 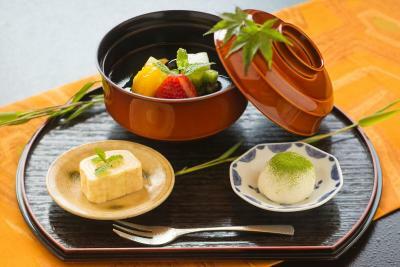 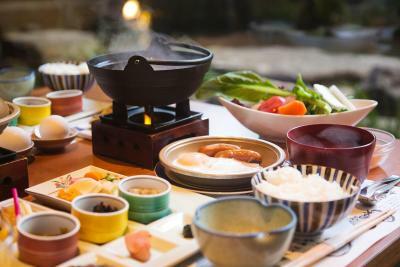 Guests at Kinsuikan can enjoy an Asian breakfast. 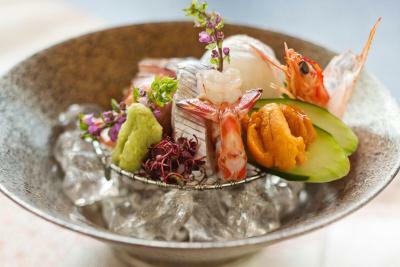 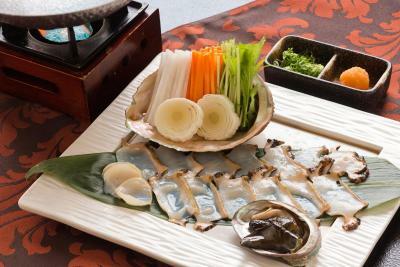 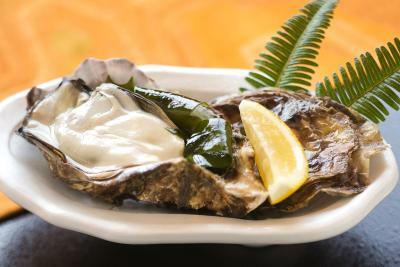 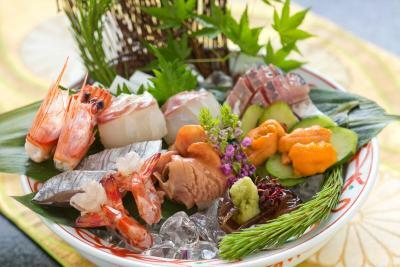 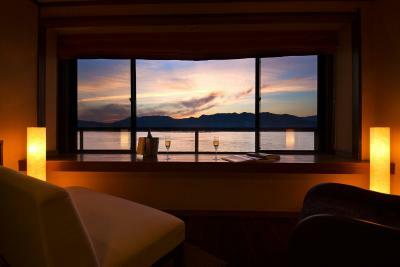 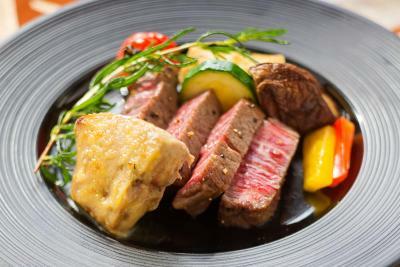 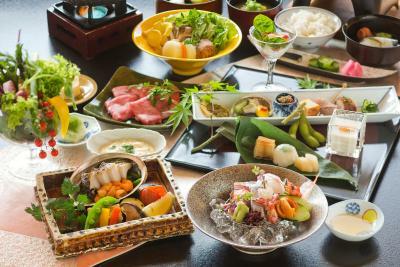 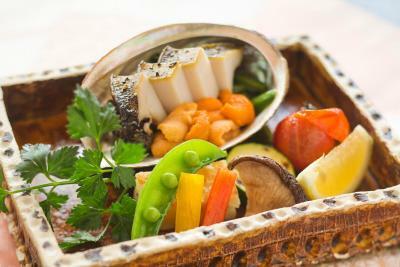 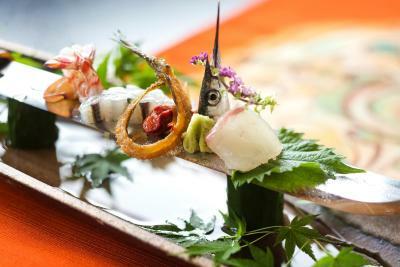 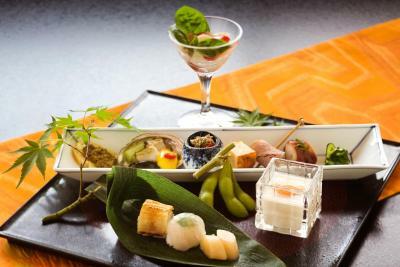 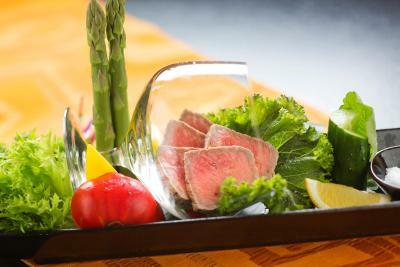 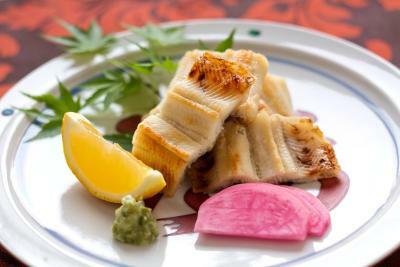 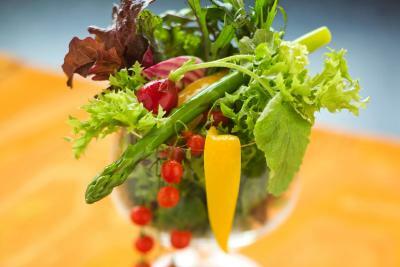 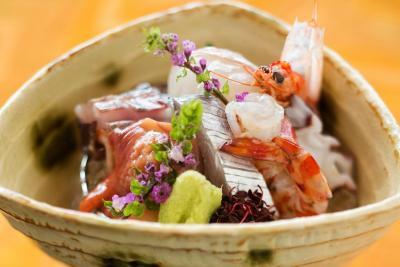 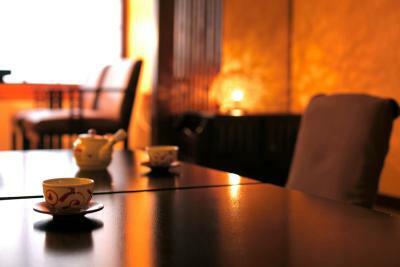 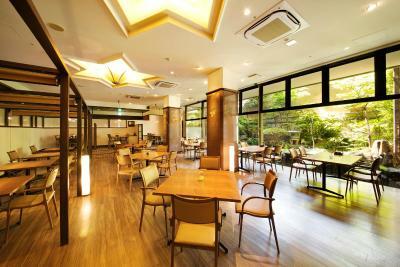 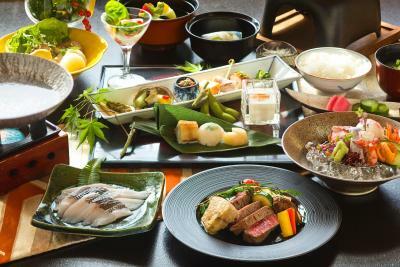 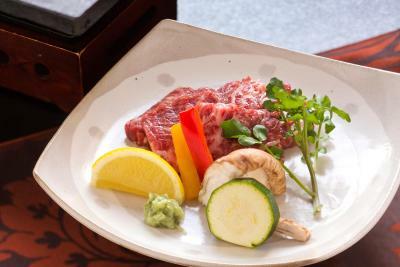 Guests can dine in the in-house restaurant, which specializes in Japanese cuisine. 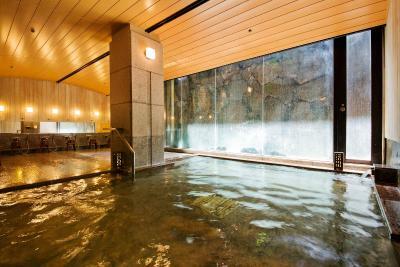 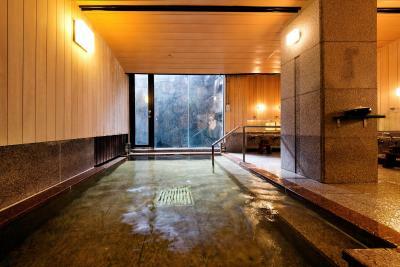 Guests can use the hot spring bath. 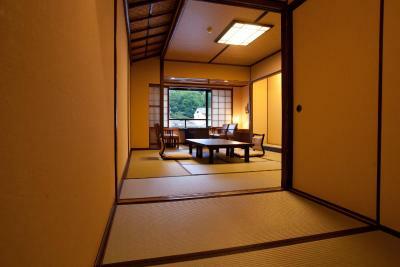 Momijidani Park is 0.8 miles from the ryokan. 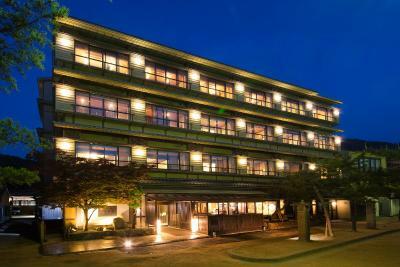 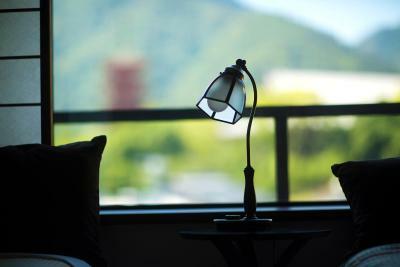 When would you like to stay at Kinsuikan? 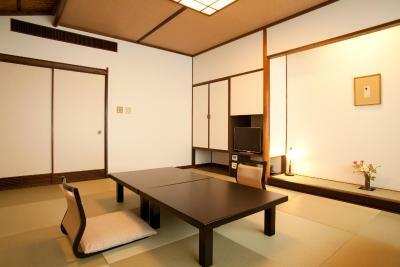 This triple room features a bathrobe, air conditioning and electric kettle. 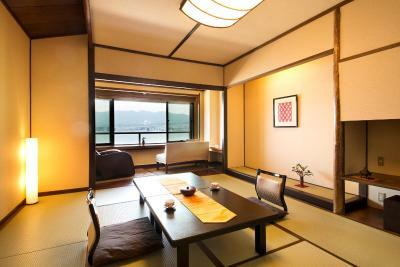 This suite has a bathrobe, flat-screen TV and electric kettle. 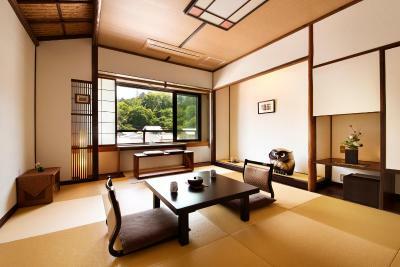 This quadruple room features a bathrobe, electric kettle and air conditioning. 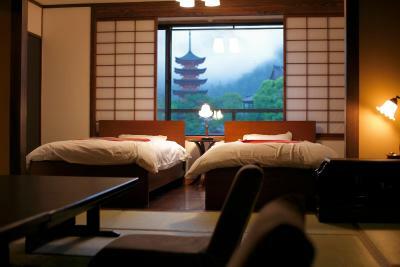 This quadruple room has a electric kettle, air conditioning and bathrobe. 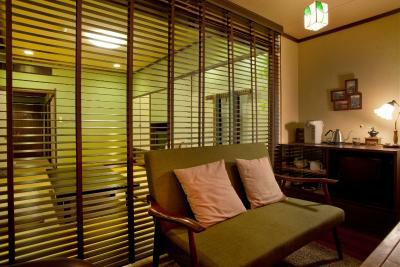 This quadruple room features air conditioning, bathrobe and flat-screen TV. 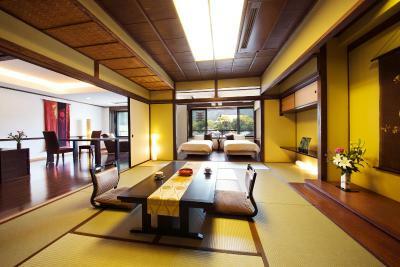 This quadruple room has a electric kettle, bathrobe and air conditioning. 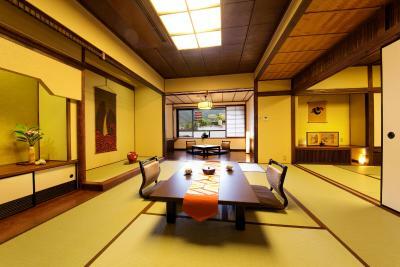 House Rules Kinsuikan takes special requests – add in the next step! 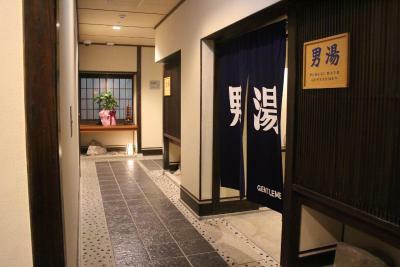 Children 13 and older are allowed at this ryokan. 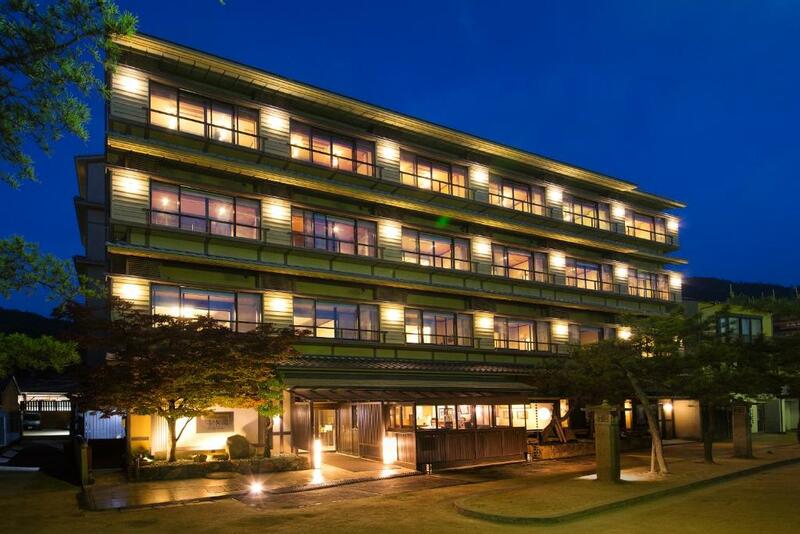 Kinsuikan accepts these cards and reserves the right to temporarily hold an amount prior to arrival. 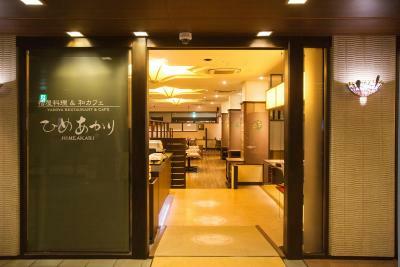 Everyone was nice, service was good, but not exceptional by Japanese standards.